The most noticeable shrub this month is the winter flowering witch hazel – Hamamelis x intermedia ‘Jelena’. Last summer I had to prune it for the first time as it had too many stems rubbing against each other. Hopefully it will now have a good framework and that I’ll not have to prune it for another 10 years. The stretch in the daylight hours is much more noticeable. Likewise there are a few more flowers in this winter garden.The weather since Decembers Garden Bloggers Bloom Day has been very windy and wet. In fact it’s only been in the last few days that we’ve had a touch of frost. I really hope that the plants aren’t lulled into a false sense of security as winter and all its vengeance is probably yet to come.The bulbs are breaking through the soil. Buds are appearing on some of the shrubs and some herbaceous plants are already showing signs of new growth. More and more little primroses and polyanthus are opening their buds. Along with the first clusters of blooms from the Pulmonaria angustifolia ‘Rubra’. The Lenten roses are flowering along with the first of the Cyclamen coum flowers. There’s not really that much else different from Garden Bloggers Bloom Day January 2013 except that the Hamamelis ‘Diane’ was in flower back then. There’s also not much change to the view from above of the garden this month compared to last month. 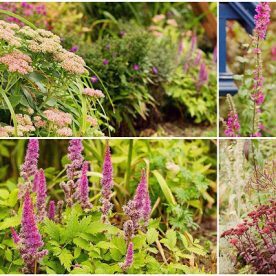 If you’d like to see how the garden has developed from the time that it was just a new building plot then click on my new page: The Leavesnbloom Garden. Your winter blooms looks so much like spring. Many thanks James – it's a welcome sight to see some colour at this time of year. Many thanks Mark and Gaz for the visit. 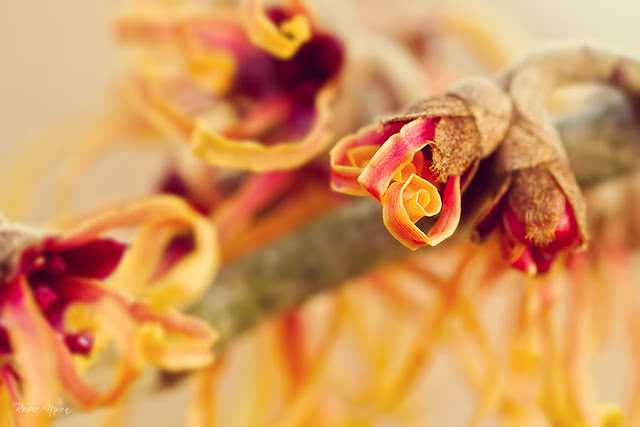 Your witch hazel photographs are so beautiful Rosie! that's kind of you to say Rusty Duck – thank you. Lovely shots of Hamamelis Jelena. It is always the first to flower in my garden along with Vesna. That is a gorgeous Helleborus, what a lovely plant. 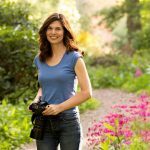 You take amazing photos.. Nice to find your blog. Many thanks for the visit. 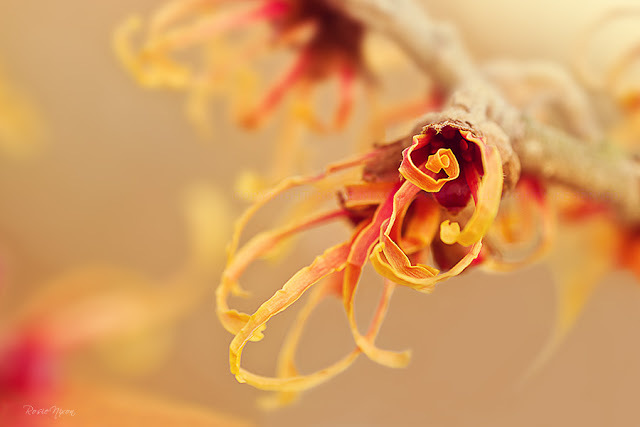 Your close-ups of the Witch Hazel flowers shows just how fascinating they are. Truly lovely. It looks like little signs of Spring are starting to appear. We really appreciate those little signs up here in the northern hemisphere Bernie. Thanks for the visit. Hi Rosie. 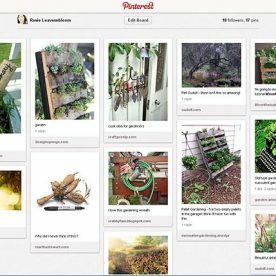 You are the second blogger to show witch hazel, the other in Holland. I am wondering if it would grow on the Plains of Colorado? 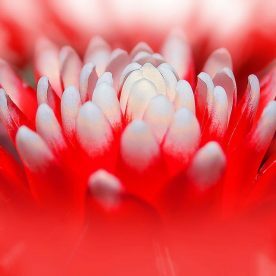 I love your photography and would love to have your print on my iPhone 5c, but it is not available. The side buttons are a little different than the 5. I'm not so sure if the chinese form could cope with very hot summers Ann. You can grow the US native witch hazel but it flowers before Christmas. 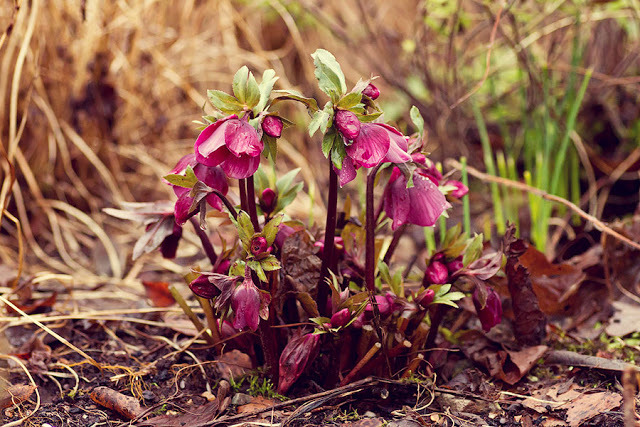 Love the Lenten Rose – such a beautiful color! 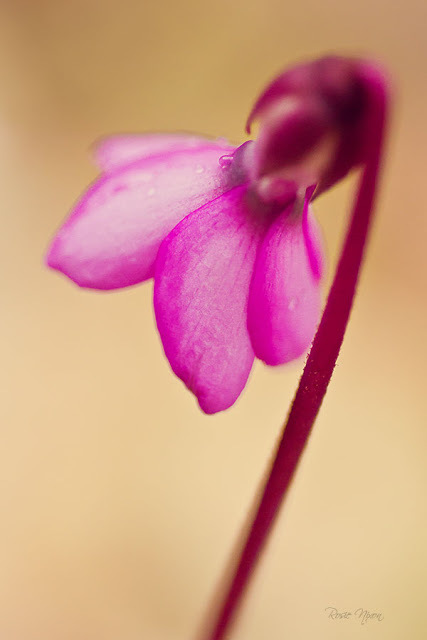 Every year I vow to start some cyclamen yet I never do. I am inspired by yours. Happy Bloom Day. Thanks Jean – I could do with growing more to make more impact in the winter border. Absolutely gorgeous…those might be the most wonderful Witch Hazel flower photos I've ever seen…magical! So glad that you took my word for it Angie – mine's looking great here at the moment too. I'm waiting for the Perthshire winter to arrive in February! 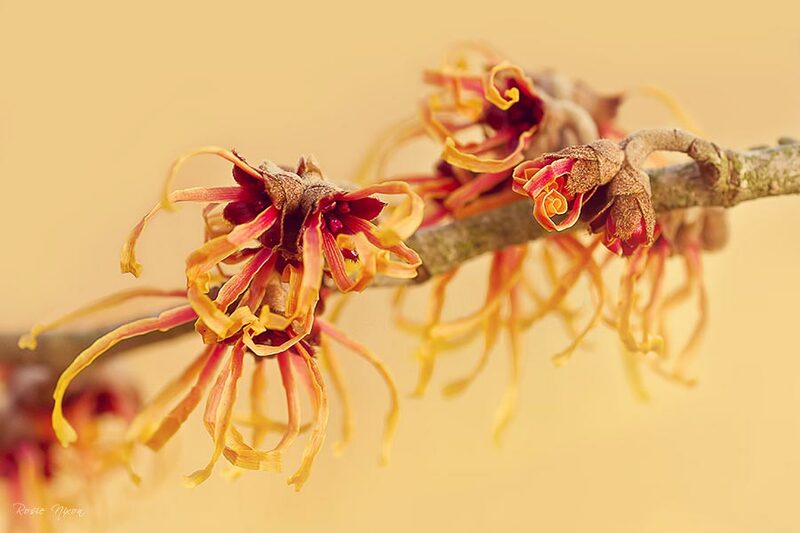 I absolutely adore witch hazel, and Jelena is one I would have loved to have in my garden – but at mature height and width of 3 m there is no way I can fit it in my tiny garden so I just have to enjoy your beautiful photos instead. 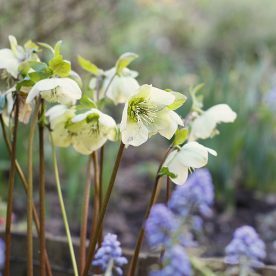 My hellebores are flowering too, although I have placed some in complete shade and some in more or less sun to extend the flowering season so some are just tiny buds still. Fingers crossed the relatively mild weather will keep on, happy GBBD! Helene you have so many things still in bloom in your garden that make up for not having a witch hazel. Thanks for the visit. Hi Rosie, so you posted also those shots in the blog, i haven't visited here for sometime. GBBD is really a reunion of familiar names and friends. Those witch hazels are always spectacular, already know it even if i still haven't seen the real thing. So glad that you popped over Andrea! Just lovely Rosie. I can't wait for spring! Very lovely! Your hellebores are ahead of mine. I just noticed the new stems and buds appearing the other day so have been clearing away the old leaves. It's so nice to have something in bloom in January! Many thanks Mandy – I've got my template sorted and the blog is much quicker to load. I also got the comments fixed but I'm not so sure if you'll get notification as it wasn't working properly last week. Oh so fascinating to observe 'Jelena' at such close quarters Rose. Your hellebore is ahead of any of mine. Can't help feeling that there will be a sting in the tail weather wise. 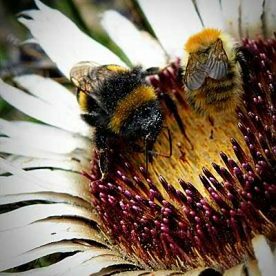 Let's hope some proper winter weather comes sooner than later before the flowers and birds have time to get really confused. I was really shocked to see how far on my spring bulbs were this weekend Anna and today we've had some sleet. Thanks for the visit. Many thanks Pam … I don't think you'll forget again about the mesh! Your photography is spectacular! I will be back every night until I see it all ! That's so kind of you to say – looking forward to your next visit 🙂 Daniela. I miss my Hamamelis Rosie. 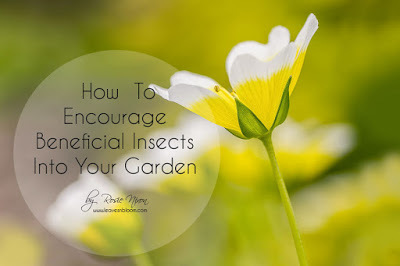 Good to see it doing so well in your garden. Oh Alistair I'm sure there will be so many plants that you'll miss – hopefully your new garden will have the room for one once you get that extension built. Thanks for the visit. thank you very much Claire. If only witch hazel and hellebores were hardy in my garden, sigh. Melanie even if they were hardy they'd probably be under so much snow in early spring with you. Thanks for the visit.